08.22.17 Resume vs Curriculum Vitae (CV): What’s the Difference? Join the others who've found our articles helpful! Get exclusive resume writing tips, sample resumes and career advice delivered to your inbox. 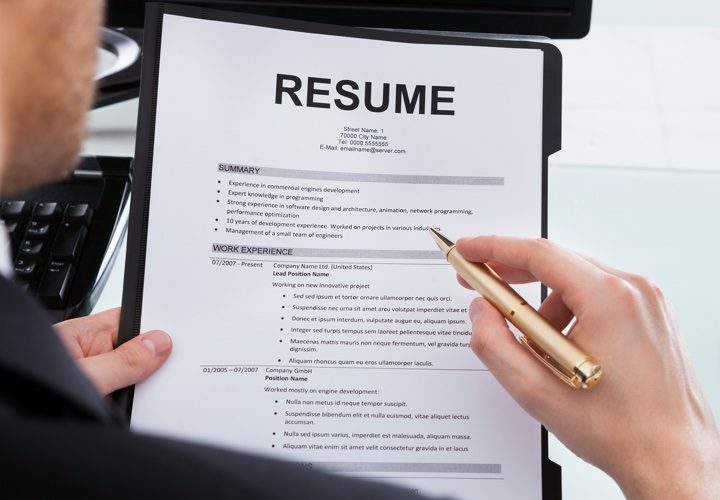 There are three basic types of resume formats: reverse chronological, functional and hybrid. Each of them plays a different role, and highlights different skills & abilities. It’s up to you to decide which one will present you as the best candidate for the particular job for which you’re sending your resume.